As you can tell, my blog has been a little abandoned this summer, and it’s only gotten worse the last few weeks. I went back to work two weeks ago and have been doing professional development with my staff, and I’ve been crazy busy with outside commitments. I didn’t want to keep my blog empty, so I asked a few bloggy friends to share a few ideas with you over the next few weeks. I’ll still be popping in to share some things with you, but I think you’ll love the people I have lined up! First up, is the wonderful Mary from Sharing Kindergarten. Please welcome her and show her some love! This is Mary from Sharing Kindergarten. I am off to a FUN start on my school year and I am so excited to share some ideas and pictures of edible learning in my classroom. One of my favorite ways to make learning stick is my using food. Somehow, food makes a lesson memorable… and fun… and yummy!!! getting ready for my school year. 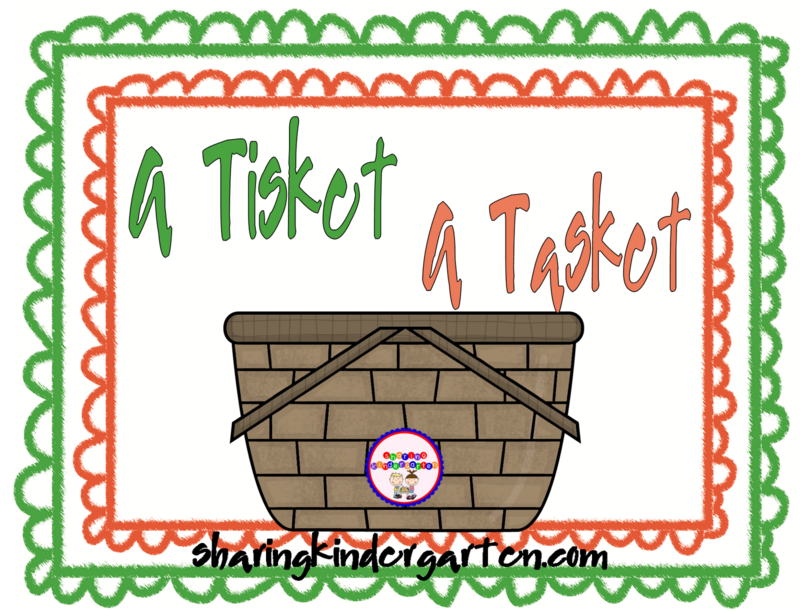 I made this activity called A Tisket A Tasket! 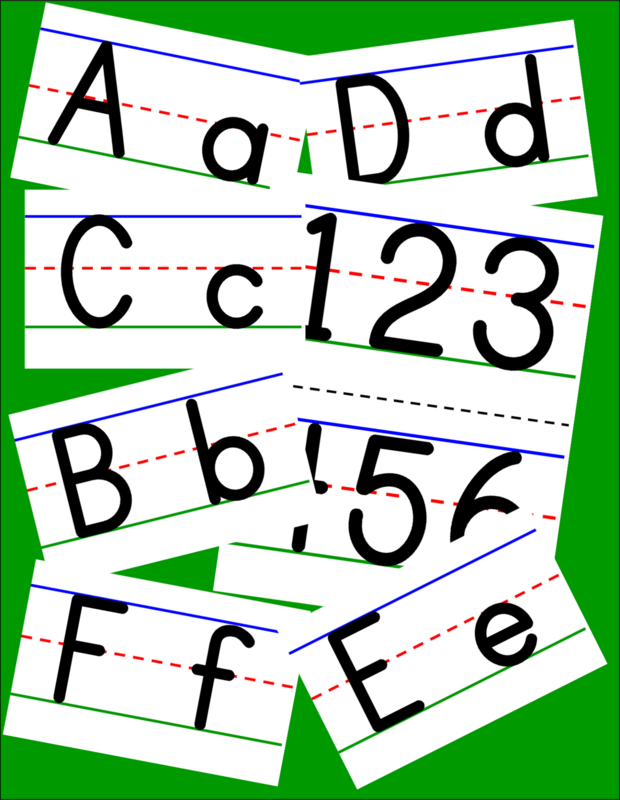 Since some students are ready to create numbers, I made one blank set. 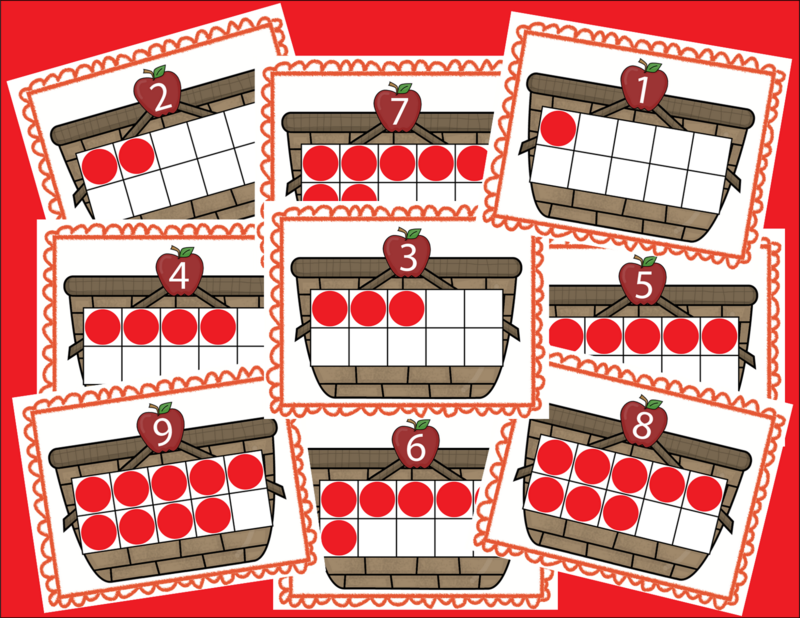 But since some students are not ready to create numbers, I made a ten frame set with markers in them to model. them on the wall. I will use them for food! one finger on the other hand. 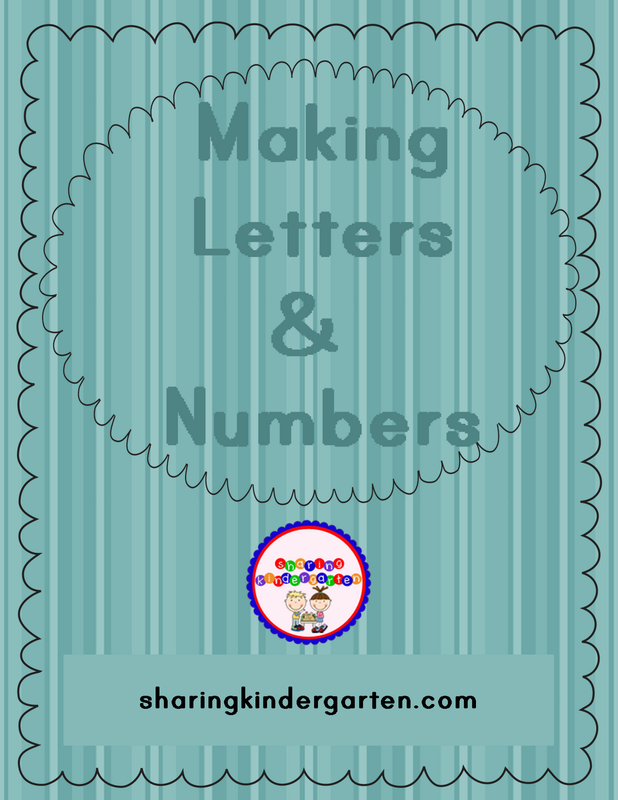 Next, I am using Pull and Peal licorice to create shapes, letters and numbers.This is slightly messy and so much fun! I love to talk with my kids about counting how many sides each shape has. We have to break out piece of licorice into that many pieces in order to create that shape. We also have to make that many points. The thought process is awesome. After we create, we eat the shapes and we draw them using our pencils… again, thinking about how we created the shape with the licorice. This is not in any pack, but something I created for my class. We also create letters using these mats, but I have since added the sun in the sky as well. 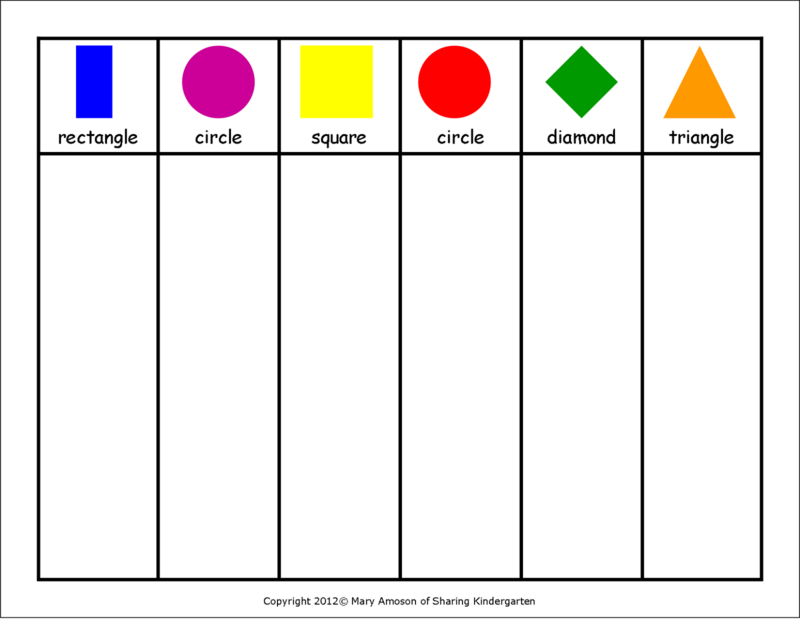 Gran this freebie shape sheet to create your own shapes in your classroom! 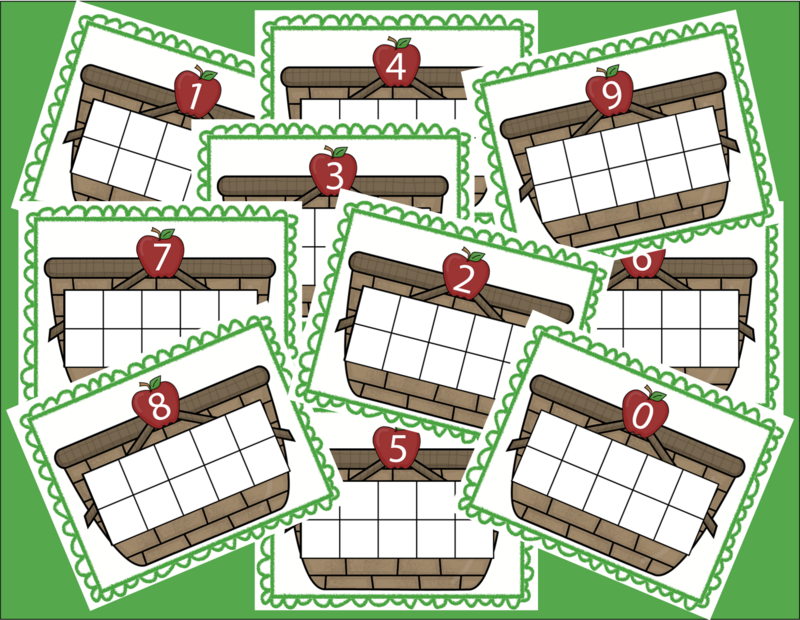 Head to my blog to grab this freebie sheet here! 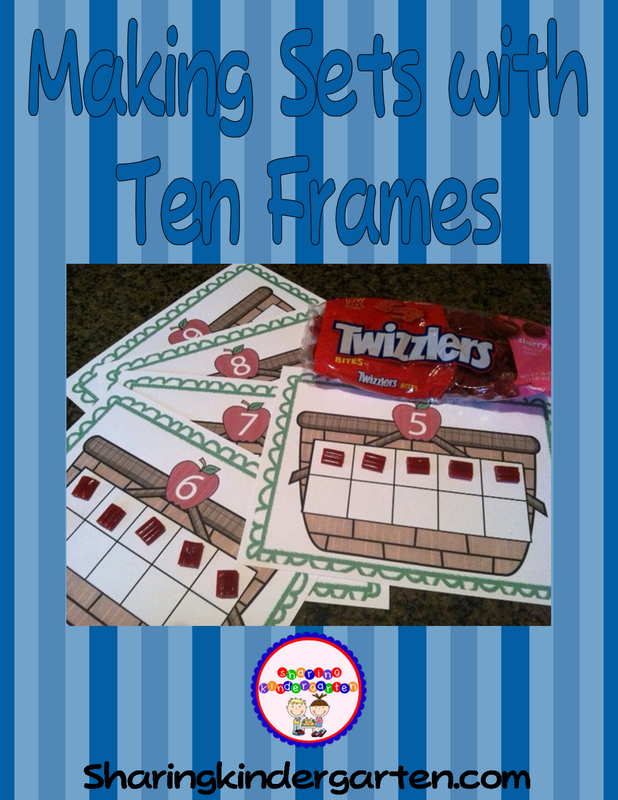 I am going to be using ten frames a lot this year with the Common Core rolling out. Thanks for allowing me and my food ideas to be published on your blog! August is always a TOUGH month!! Good thing we are half way thru it! Thank you so much for doing it! I really appreciate it! 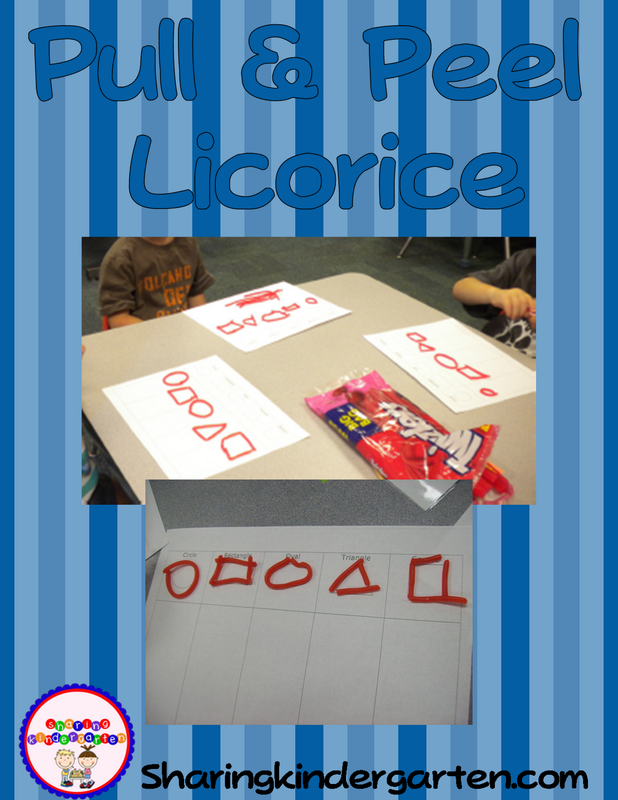 Mary – I adore the idea to use licorice to make 2D shapes — how wonderful and yummy!! I LOVE to use food for my lessons! Using licorice is a fabulous idea…and so yummy too! LOVE this!!! I just emailed this link to all the K teachers at my school! I love doing food activities. I never thought about using the peel and pull licorice, you smart one you!! Adding it to my grocery list, and then hiding it in the car from my kids so it actually makes it to school!